Thanks GG, its a Rabbit. 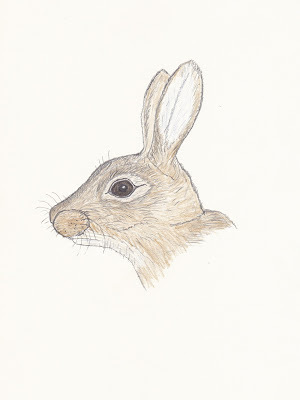 The Hare has much longer ears. Looks spot on! Very nice! Looks real to me Roy! I love it...the eye especially. The eye was the hardest part to get anything like right Kelly. Thanks.